> Parts & Components>Wearable Electronics>Conductive Thread & Fabric>Conductive Fabric Swatch 4" x 4"
This 4" x 4" section of conductive fabric is sewable so you can weave it into your wearable electronics projects. 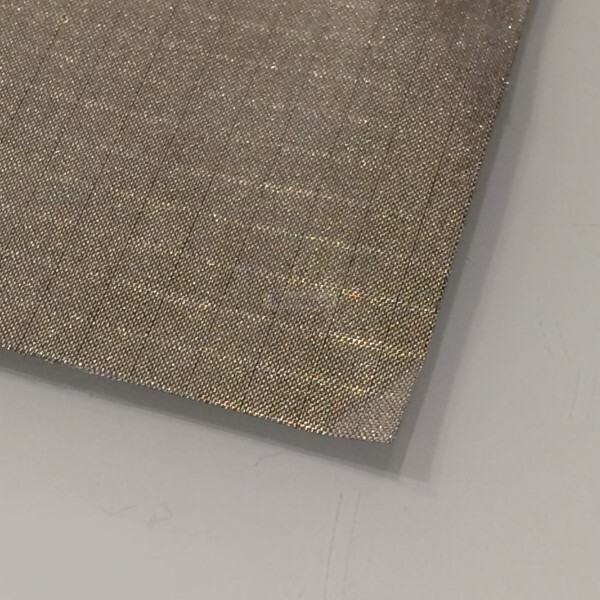 This swatch of conductive fabric conducts electricity like a plate of metal would yet it is as flexible as regular fabric! 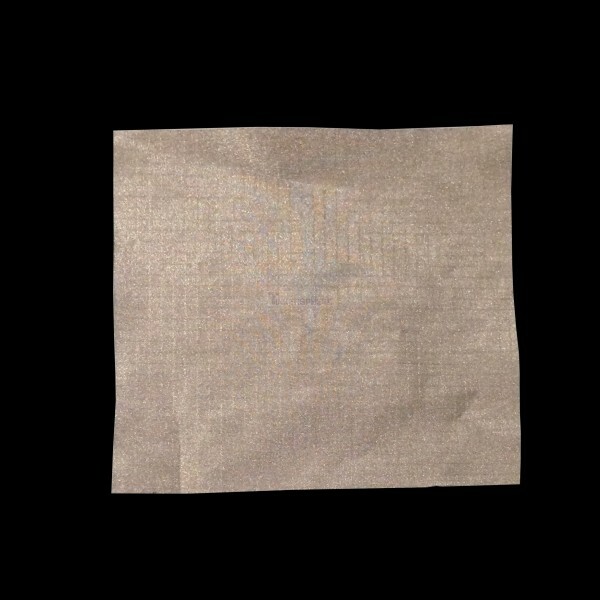 Commonly used to make touch sensitive projects, in costumes and art projects. Dimensions: Approx 4" x 4"